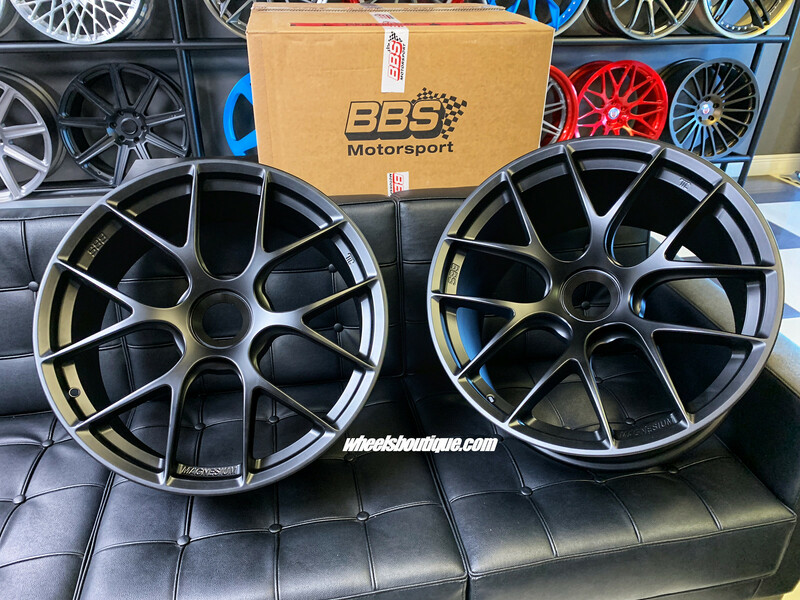 As of today, 2/8/2019, BBS is out of stock on both of these Magnesium sets. Optimistic estimates put the return of the 20”||20” RE1757 // RE1758 around June & the 20”||21” RE1640 // RE1641 around October or possibly even next year. There are no solid ETA’s at this time. Luckily (for you) we had a few customers who backed out of deals due to switching cars so we have these bad boys in-stock and ready to ship. Both fitments, both colors, we’ve got them. 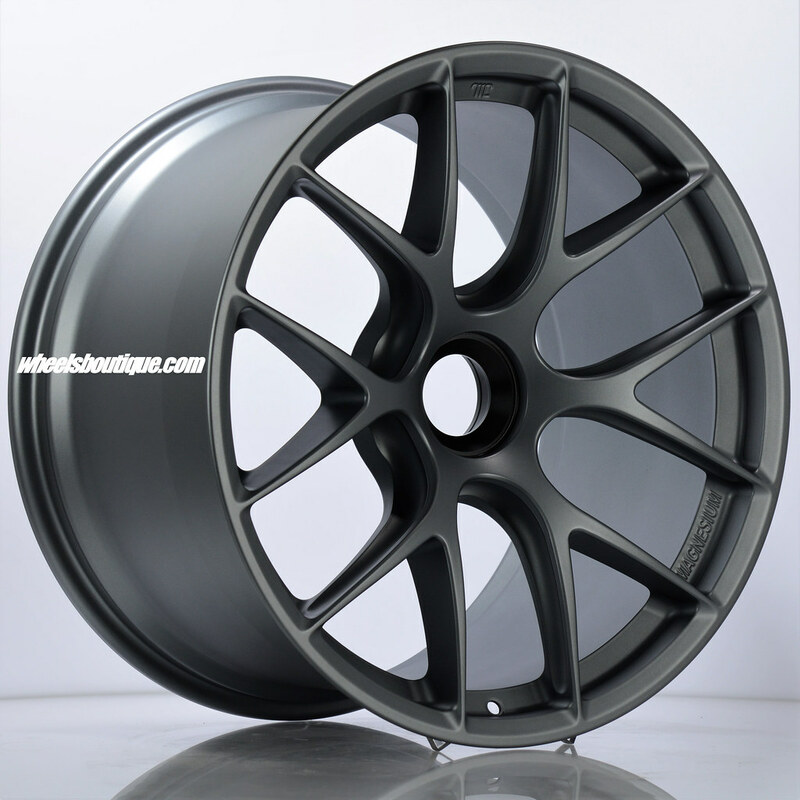 Supplies are extremely limited so do not miss out on your chance to acquire the most lightweight & in demand wheels for Porsche cars today. I'll ask the obvious: Price????? 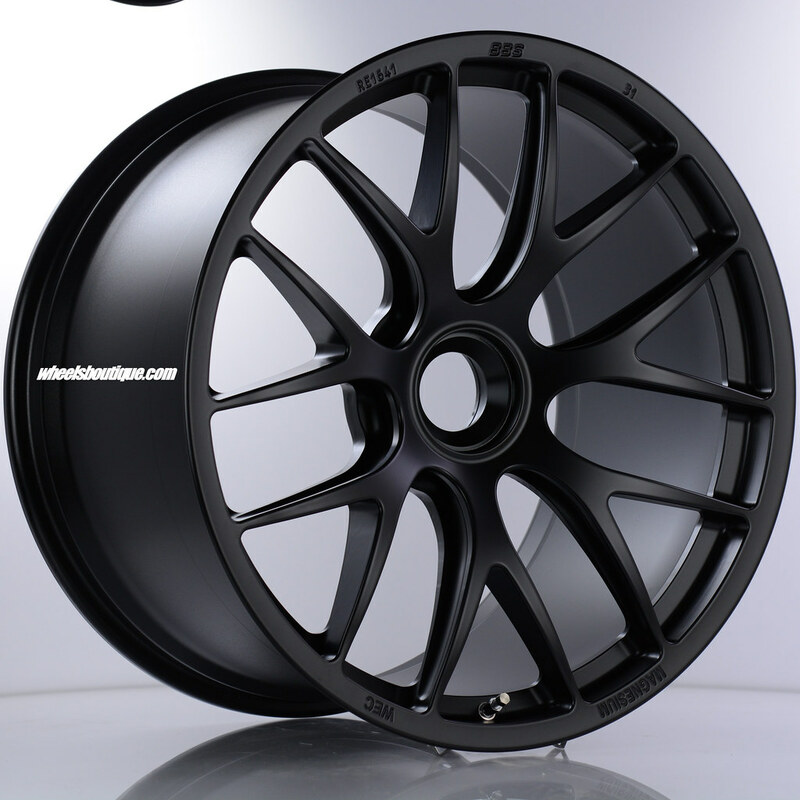 I’m just curious of price....I know these are extremely expensive compared to forged wheels but why on all these wheel threads the price is never posted? Odd to me. All emails & PM's replied to. Are they the same as the ones in the top pics , they are 6 spokes not 7 ?? 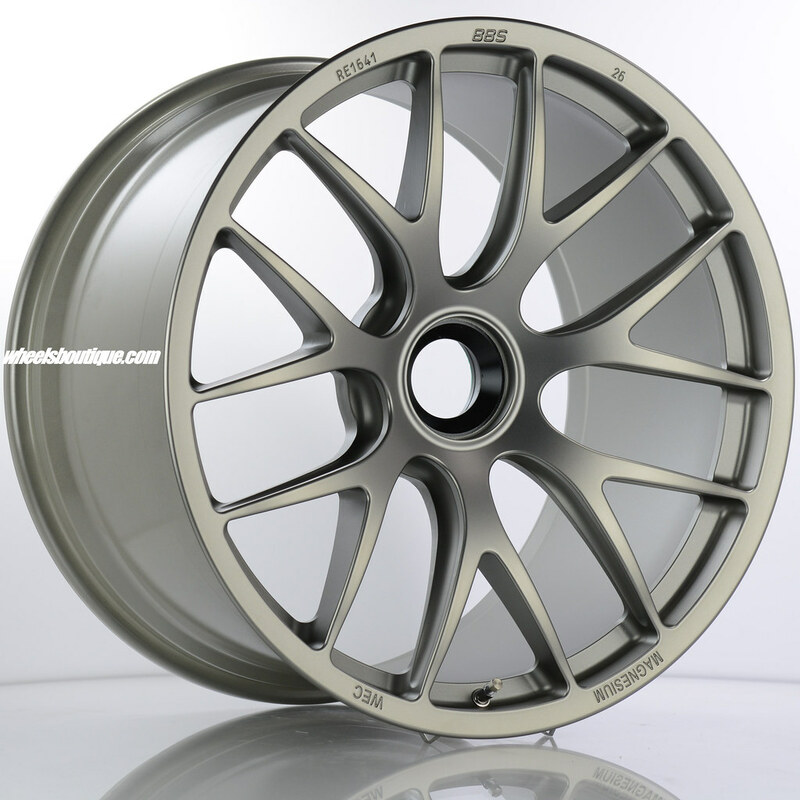 The 20"//20" BBS Magnesium wheels for the GT3, Turbo, & GTS are split 6-spoke. Sending you over a a quote now. All PM's replied to. Special thanks to those customers who pulled the trigger on sets. Looking forward to seeing this thread fill up with photos. Beautiful! Glad to see them on a touring. Thinking about them for my Touring too. Any thoughts on driving feel? Do you feel the wheels move a little more responsively with the ligher unsprung weight? In many aftermarket products there can be debate as to which is best. In wheels, however, there is none. 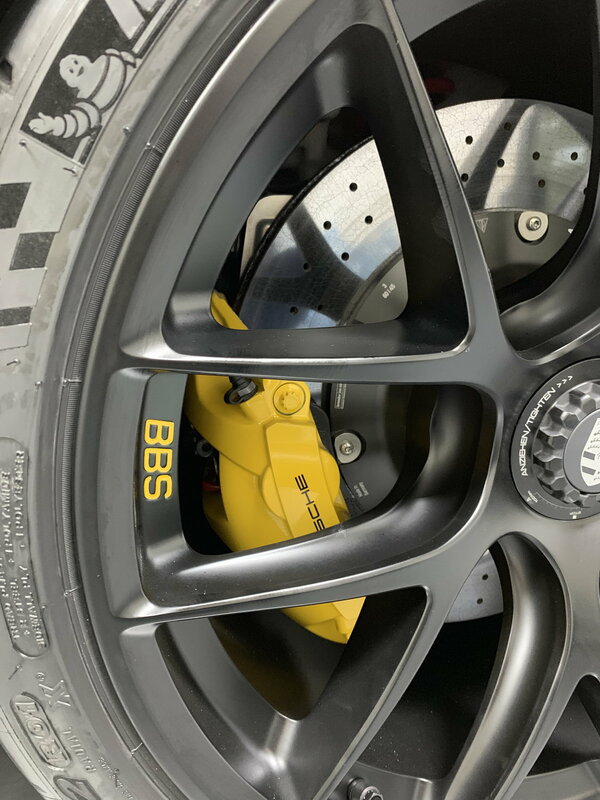 BBS is the finest engineered wheel you can buy. Thank you, I was able to get some seat time this afternoon. I felt that there was tangible difference in how the car handled and accelerated for sure. Turn in felt crisper and it seemed to pull harder. Of course this is the best weather we have had since I collected the car so I may have been getting after it a little more. 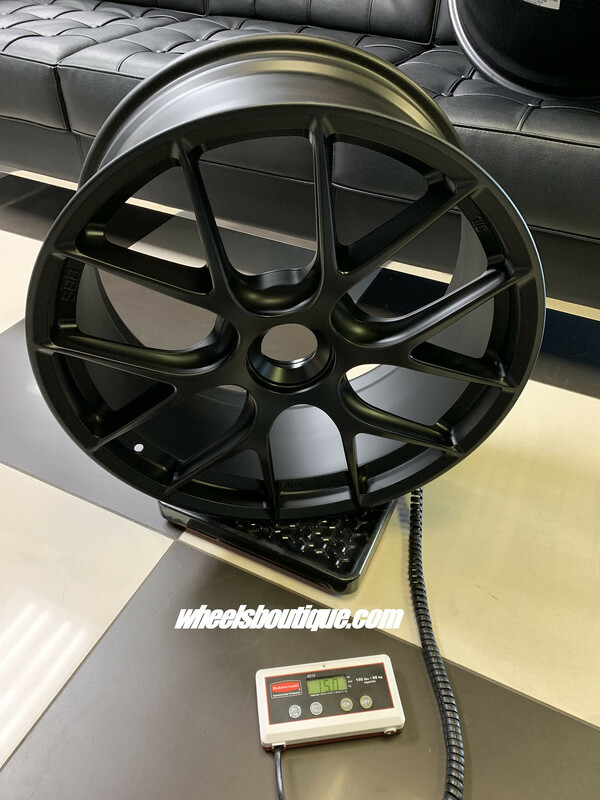 In my experience a good light weight wheel can really transform the car, it is always my first mod. Don't wait until the summer for your BBS Mag's, we've got these available right now. 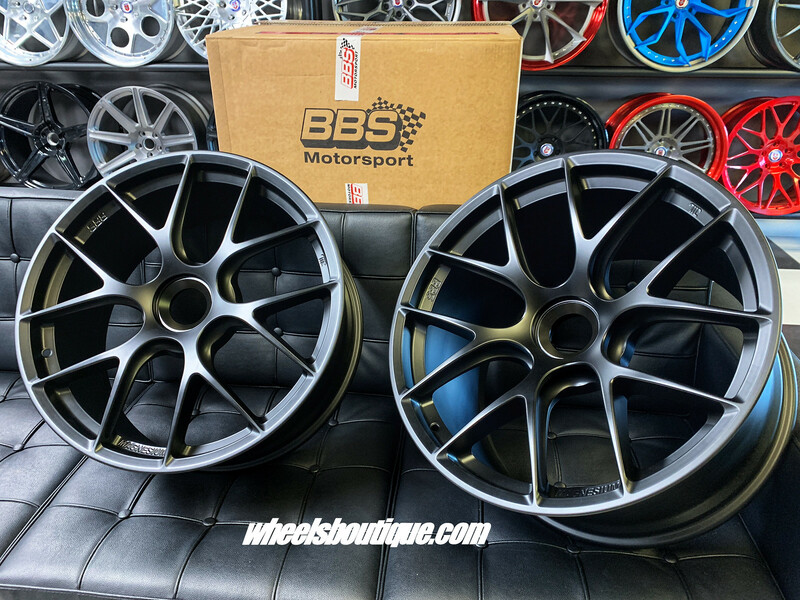 Mark another set of BBS Magnesium wheels as delivered. 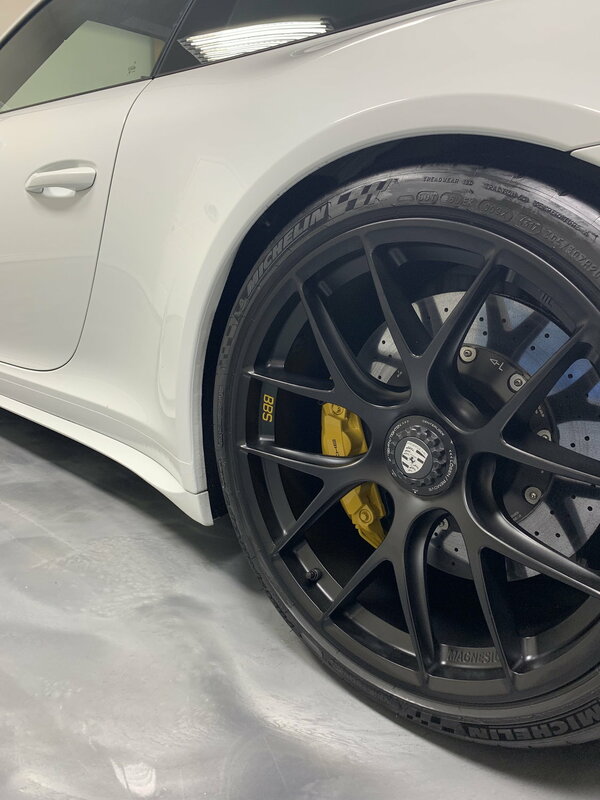 One more happy customer added to the Wheels Boutique family. Magnesium wheels yes, but there are more brands that are great or greater than bbs. O.Z. 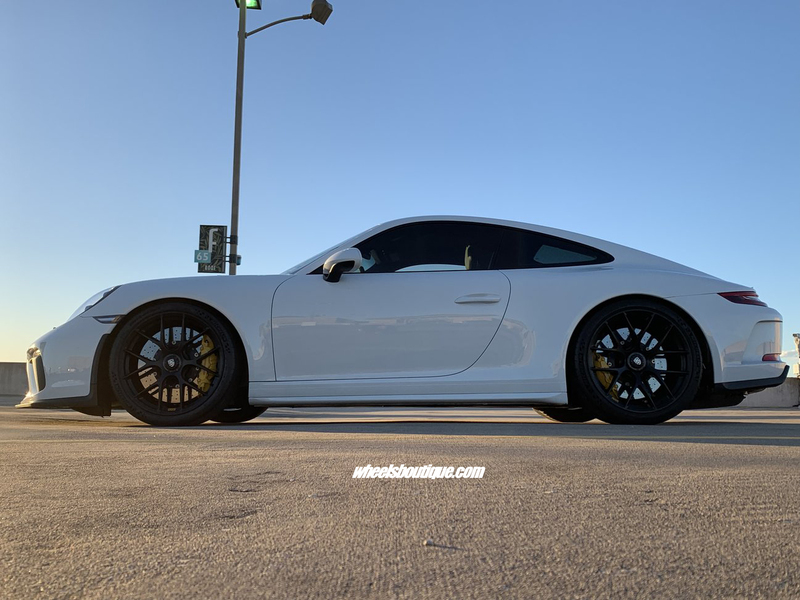 , Braid, Speedline, Enkei, just to name a few. 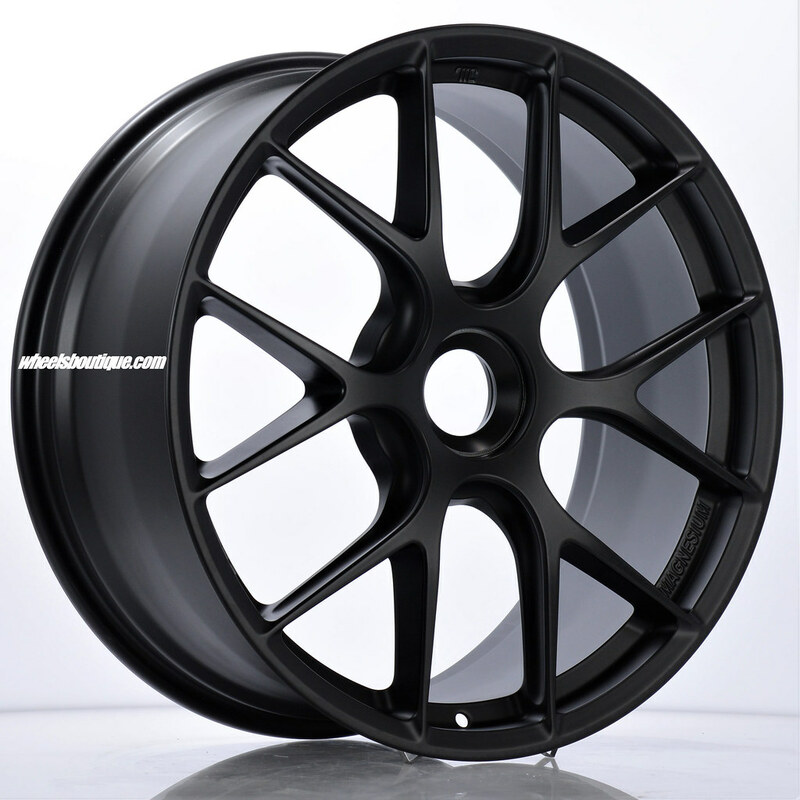 Braid for street wheels is the best, inexpensive, tuff as tanks, not heavy, will just not deform, brake or scratch, can be made to order easily and not very expensive for specific wheel nuts, offsets, etc. they are not very popular outside of rally world in Porsche oem sizes tho. Everyone is entitled to their individual opinion. For myself, I do not think that the albeit fine brands that you mention are as "great" or "greater then" BBS though some brands, e.g., HRE, definitely remind me more of the late Karl Lagerfeld rather than John Barnard. 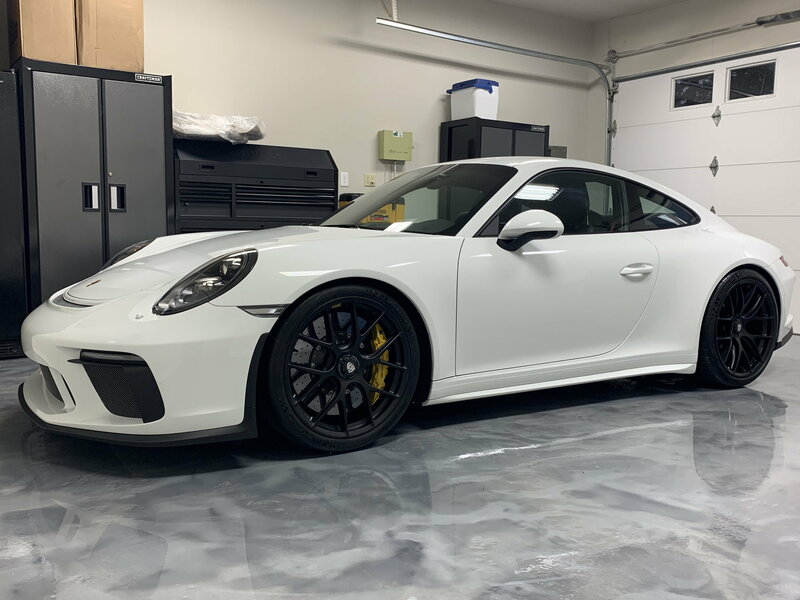 Is the satin platinum colour similar to the Porsche satin platinum - it appears it may be quite a bit lighter in some photos but in others not so....??? Extremely similar. Often times the lighting or editing of a photo makes them appear to have different tones. 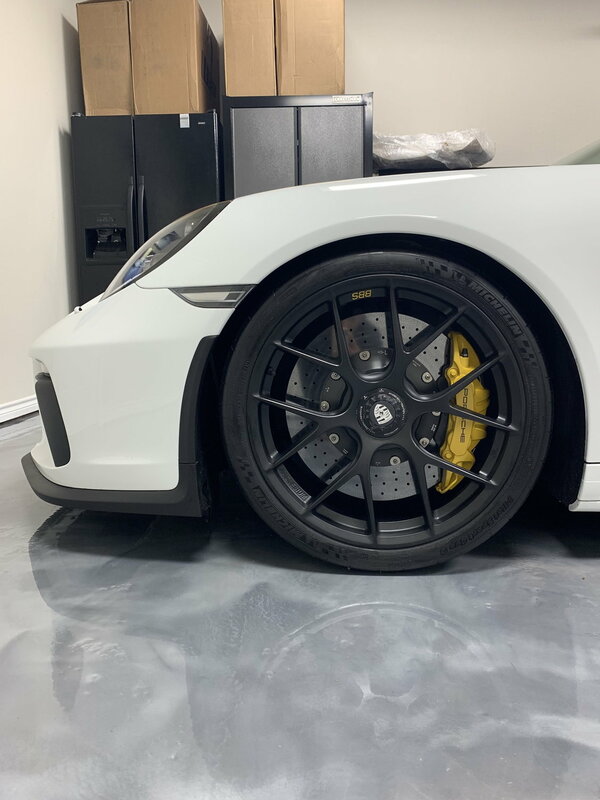 Was your GT3RS or GT2RS delivered without the magnesium wheel option? 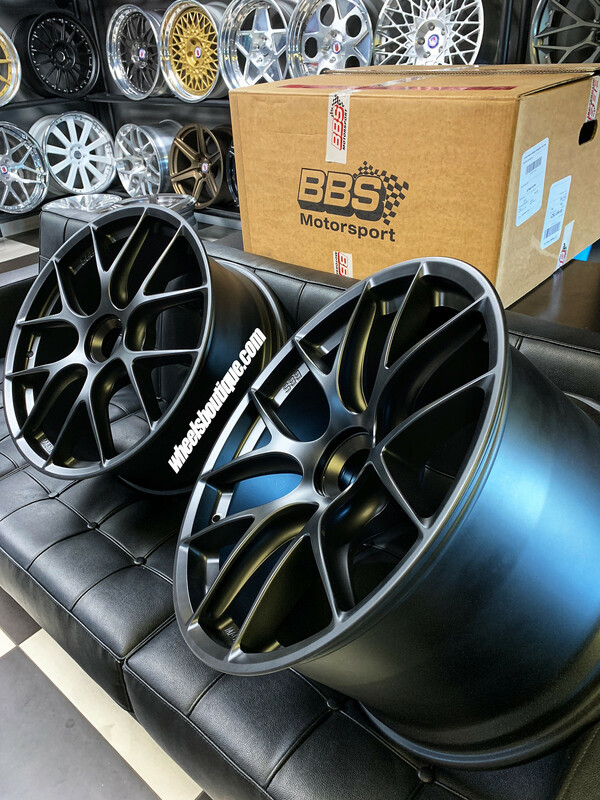 Can't find anyone who has the aftermarket BBS Magnesium wheels for your RS, GT3, or Turbo? No problem, we're here to save the day. Contact us right away, supplies are limited.